More than your typcial after school program. Are you looking for something more for your child? Maybe you don't want the typical after school program. Would you like more than just snacks and play time? If your answer is YES then look no further. The Impact Arts After School Program offers students a safe place to continue to learn and grow after school. Students enrolled not only receive after school care, but also receive Dance Lessons! (Ballet, Tap, Jazz, Hip Hop, etc...) Martial Arts Lessons! (Taekwondo and Gracie Bullyproof Jiu-jitsu) Art and Home Economics Lessons! and More! For just $15 a day, $75 a week, your child can come straight to our facility after school and be a part of all of these great classes. Contact us for details now! 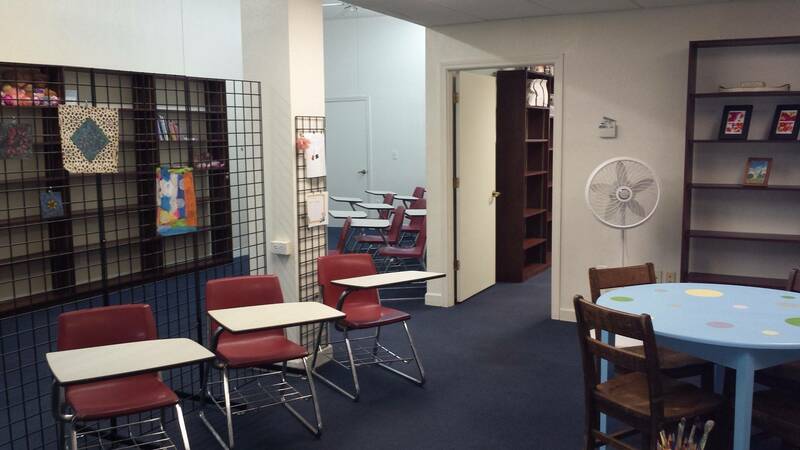 We keep classes fairly small so there are only a limited number of students accepted.